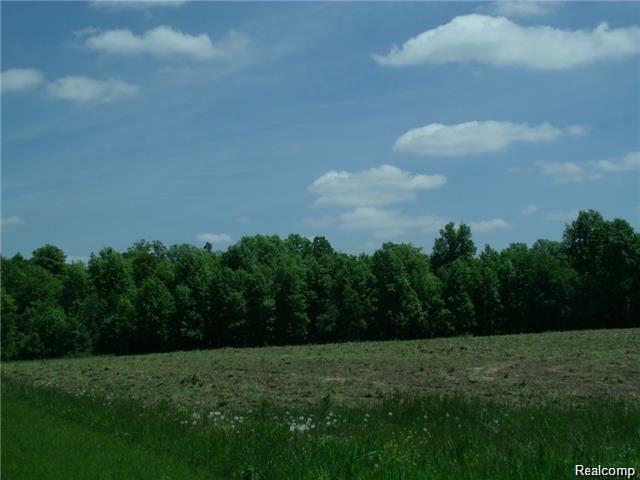 Build your dream home or business on this great build site with a paved road! Just a few minutes from I-96. Additional 9.89 acres available!! Listing provided courtesy of Coldwell Banker Town & Country.